The Verandah Band is a Wairarapa-based rock/country/folk group with a heritage stretching back to The Hamilton County Bluegrass Band and The Gremlins from Auckland. The line-up comprises Steve Trotman on lead vocals and rhythm guitar, Miles Reay bass and vocals, Alistair Barr lead guitar and vocals, and Roger Gordon-Wiles drums and vocals. 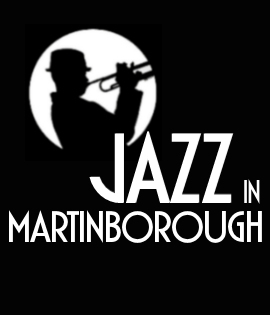 The band was formed in 2006 and has played at most Wairarapa venues over the past few years, and has also performed in Wellington, Hawkes Bay, and Wanganui. 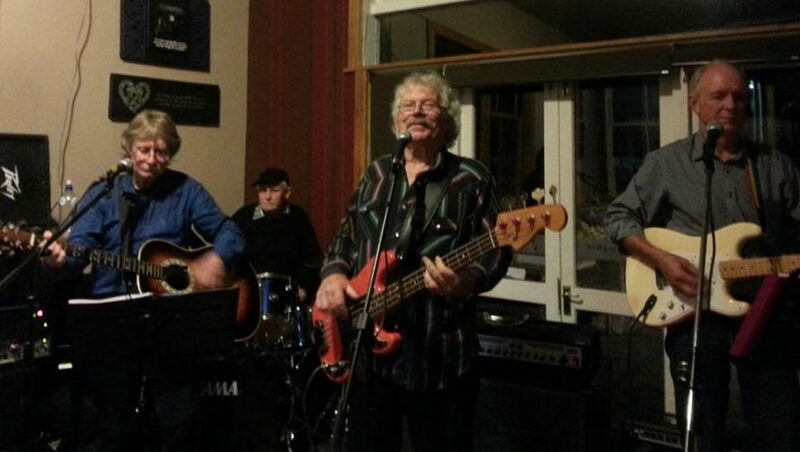 The band was a regular attraction at The Lounge in Carterton, Masterton’s Cafe Strada, and Turkey Red in Greytown, and has appeared at Toast Martinborough, Summer Stunner, the Harvest Festival, King Street Live, Gladstone Vineyard, and Club Carterton. The Verandah Band plays a wide variety of music stretching back to the 1950s and is guaranteed to entertain you and set your feet dancing.